555 Wabasha St. N. 393 N. Dunlap St.
“Staff is great and friendly. Any work I’ve had done I’ve been very pleased with. 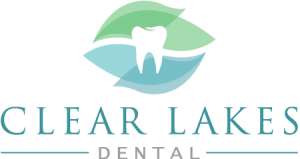 This dentist office is awesome.”-Eric D. “From the welcoming waiting room to the friendly, responsive and competent team, our family is very happy with Clear Lakes. 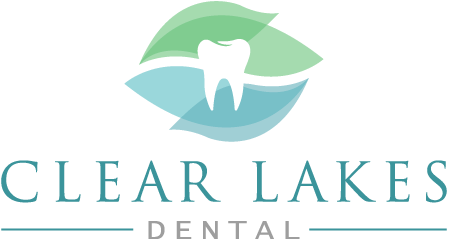 We highly recommend Clear Lakes.”– Lance H. “After a bad experience at a different dental office, Clear Lakes Dental fixed it all painlessly, and provided a great experience!”– Siobhan P.
Everyone desires a gorgeous row of straight teeth, but metal caps do little more than distract from a smile. 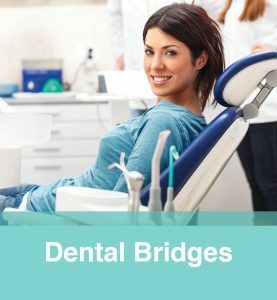 That is why we offer a variety of natural-looking crowns that blend perfectly and even enhance the look of your smile. This is the perfect option for those who want to show off their pearly whites whenever they desire. 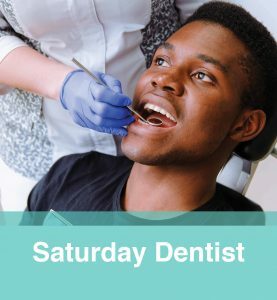 Porcelain, ceramic, and synthetic caps not only look great, but they also feel no different than your natural teeth. 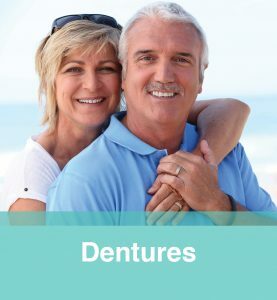 Get in touch with our office today to go over your options for protecting your teeth with natural-looking tooth crowns.